Mobile marketing trends in terms of penetration in Africa hit 80% in the first quarter of 2013 and is still growing at an annual rate of 4.2% – a rate faster than anywhere else in the world. There is no surprise that mobile is the most pervasive mass media in Africa. 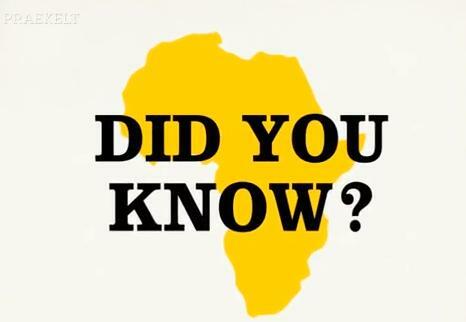 The videos below will showcase just how lucrative and essential it is for businesses to tap into the African market. Luckily for you, Channel Mobile can take you there with a click of a button. It does not matter where you are in the world, we are able to connect to Africa through mobile integration and communication. You can either plug into our SMS portal where we will provide you with login details which is easily connected to via our SMS Gateway resulting in no third party software or hardware to be installed. Or you can connect to our API through HTTP or SMPP. Contact us today and we can put your brand in the consumers hand! Shaun Marriner on USSD Campaigns We’ve Done & Can Do For You! Empeam on USSD Campaigns We’ve Done & Can Do For You!